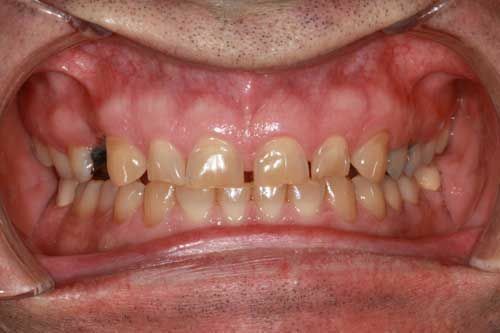 Bruxism is a condition wherein a person grinds his or her teeth without realizing it, usually at night. Bruxism results in excessive wear to teeth, headaches, gum recession, and eventually the collapse of the tooth which would need an extraction. Frequently a person suffering from bruxism does not even realize it because it may happen while he or she is sleeping. If this condition afflicts you, there is a good chance that wearing a mouth guard could be the fix you are looking for. Some people may not consider bruxism to be an issue due to the fact that teeth were designed to grind against one another during the chewing activity. However, when you grind your teeth subconsciously it places them under a tremendous amount of wear and strain. 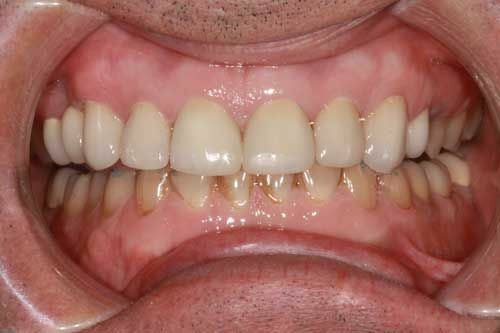 As you can see, grinding your teeth is a serious issue, and one which should not be neglected. There are a few different solutions to the condition, the simplest of which is using a mouth guard to protect your teeth while you are sleeping. There are different types of mouth guards. The type you will choose will largely depend on your budget and the level of convenience you desire. 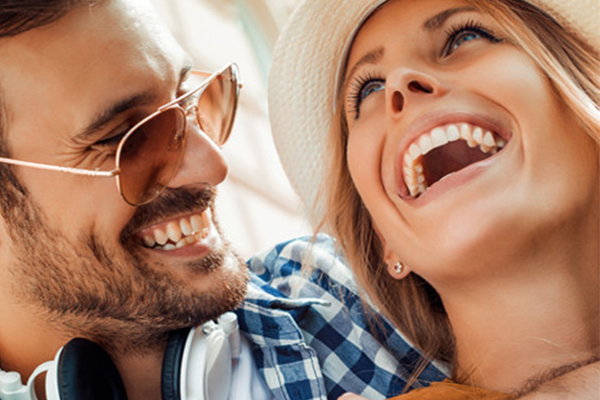 The first type of mouth guard is a one which is custom-fitted for you by us. To get one of these mouth guards you will need to visit us. We will take an impression (a mold) of your teeth to ensure that the mouth guard fits perfectly with your bite pattern. After taking a mold of your teeth we will have your mouth guard custom fashioned for you in a dental laboratory. When you receive it, it should fit your mouth exactly and should not feel awkward when you bite down or rest your teeth in it. This type of mouth guard is the most expensive due to the intensive labor involved in its production; however, you will find that it also is the best-fitting and most comfortable option available. The second type of mouth guard is the standard mouth guard. A standard mouth guard comes pre-formed and requires no measurements before wear. Although these are more convenient, they are not generally as comfortable as the other options. The last type of mouth guard is the boil-and-bite variety. You have probably seen these types of mouth guards in sporting goods stores. You simply place them in boiling water to soften them and then insert them in your mouth and bite down so they will adhere to the contours of your mouth. If you think a mouth guard may help you with your condition, call us today at (270) 213-6620 and let us help you determine the best option for you.